Journalists today need to be experienced storytellers in a variety of formats. 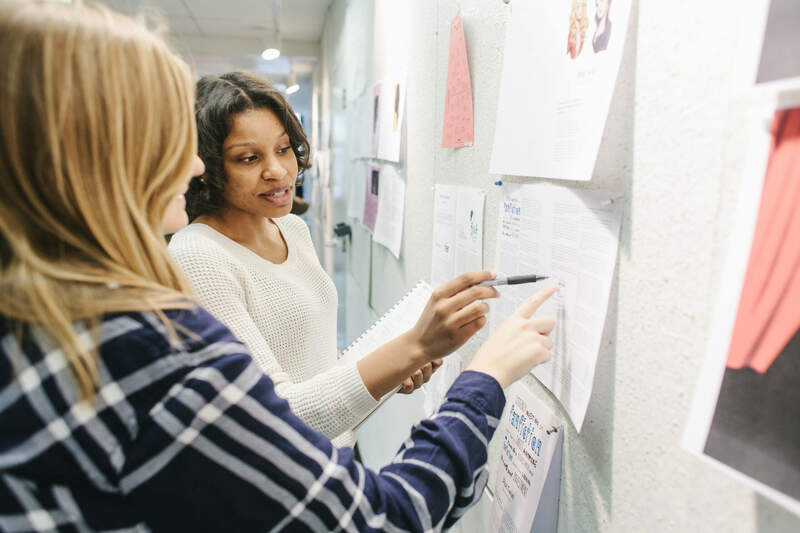 At Columbia College Chicago, our journalism majors discover and tell compelling stories in different media: magazines, features, radio, blogs, podcasts, and broadcast news. 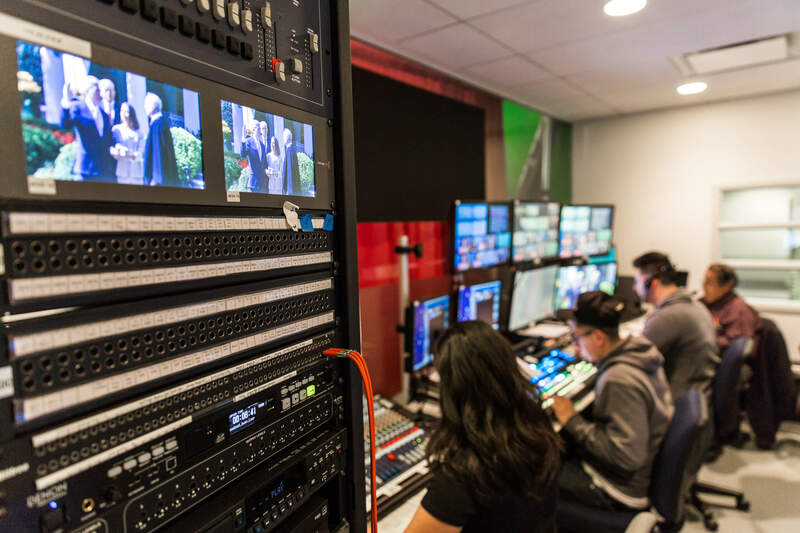 To help you succeed in the journalism career path that best fits your interests, you’ll focus on one of our concentrations in Broadcast Journalism (TV or Radio emphasis), Magazine Journalism, and News and Features. This interdisciplinary concentration is a collaboration between the Communication Department and the Cinema and Television Arts Department. Hands-on broadcast experience is combined with practical coursework in topics such as television and radio production and on-camera performance, and you can take courses in everything from comedy journalism to film reviews. This program prepares you for high-profile internships and jobs at Chicago-area and national media outlets. Some of our grads land their first jobs at ESPN, “The Real,” The Country Music Channel, WGN-TV, and traditional outlets throughout the country. 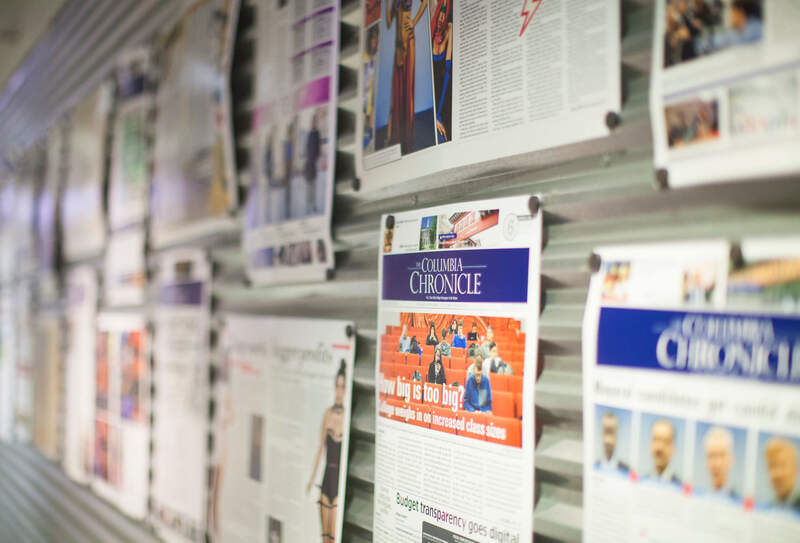 The award-winning Echo magazine, produced by Columbia College Chicago students, offers invaluable experience in magazine writing, editing, layout, design, and publishing for print and digital. As you create the new issue of Echo, you’ll collaborate with Design and Photography students in a way that mirrors industry magazine production. In addition to Echo, you’ll have opportunities for internships at many of the magazines and business publications in Chicago. At Columbia, we champion the importance of journalism’s core values while equipping you with crucial multimedia skills. You can take elective courses in storytelling for mobile, video, audio, social media, and web design, and you can explore a passion for specialties such as travel writing or fashion writing. You’ll graduate with a robust portfolio and the ability to shape a journalism career that meets your wants and needs. In a crowded digital media landscape, we need ethical, accurate journalists more than ever. As a News and Features student, you’ll learn how to place news in a context that helps readers, listeners, and viewers make sense of the world. You’ll report on topics such as business, urban affairs, and the environment as you build a body of work that showcases your ability to use social media to break news and report human-interest stories. You may want to join the team at our award-winning weekly student newspaper, the Columbia Chronicle. The newspaper and its website are produced by student editors, reporters, and designers. You’ll also have opportunities to enter professional journalism award competitions, study abroad, and find internships. You’ll take Introduction to Journalism, which is part of the foundational course requirements for the Journalism major. This intro course is not, however, your traditional survey class. In your first few weeks, you’ll venture out into the city, finding and developing stories with close guidance from your professors. There are many opportunities to publish your stories, so you can start building a body of work your first year. The in-field experience will help you hone your reporting skills and will support your study of theory, practice, and historical perspectives. As a senior, you’ll curate your body of work and refine your portfolio as you prepare for a career in journalism. Depending on your concentration, you might take electives like Fashion Journalism, Launching a Journalism Startup, or Covering Politics. You’ll also enroll in our practicums that mirror the industry. 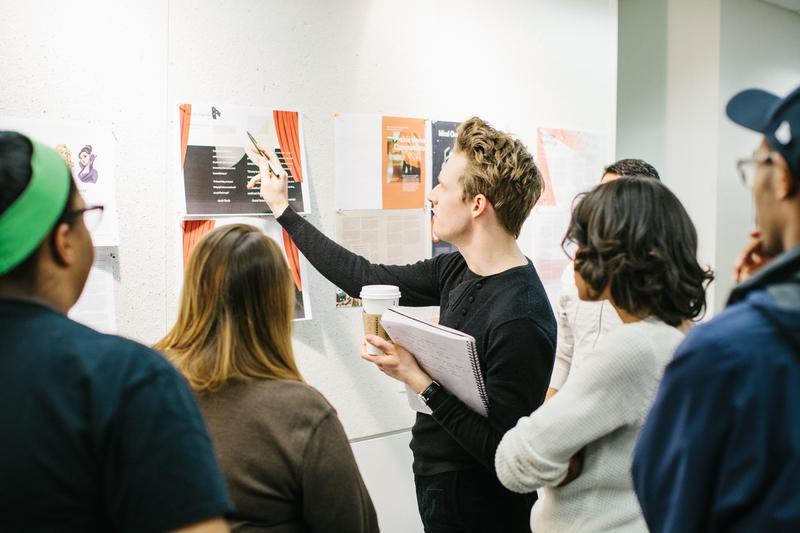 In the Echo magazine practicum, you’ll work with Design and Photography majors to create our award-winning magazine. News and Features students publish on ChicagoTalks, the Journalism program’s news website. Broadcast students might host a talk show or music show on 88.1 WCRX-FM or work on or off camera for Newsbeat, a live TV newscast, or Metro Minutes, a TV newsmagazine. 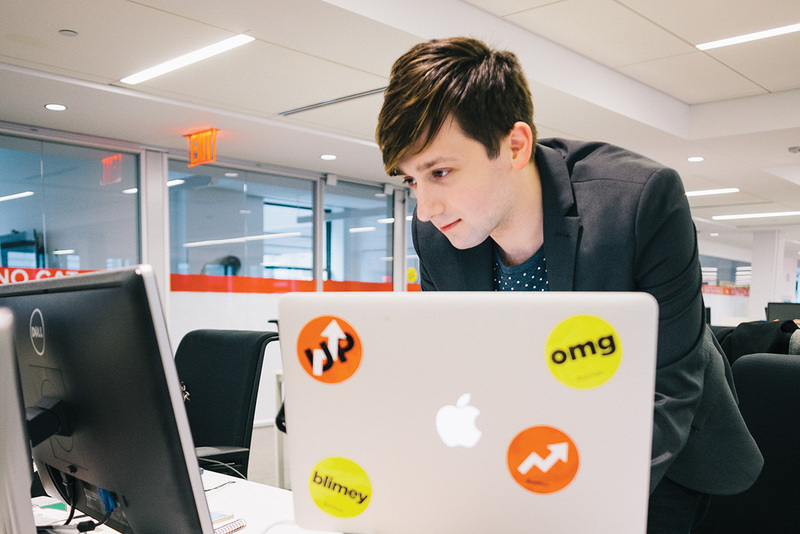 You’ll likely be on your second internship. You’ll flourish in your internships because of your specialized knowledge of storytelling, on-air performance, and newsroom technology. 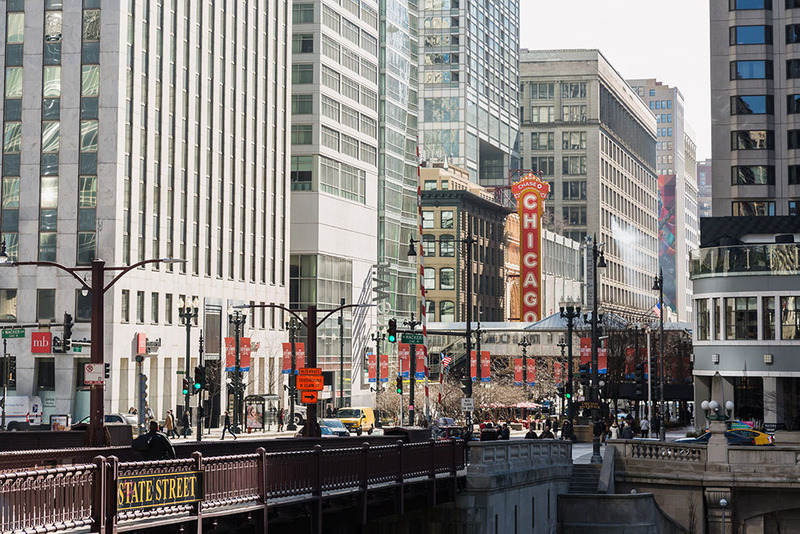 Columbia prides itself in giving you real-world opportunities, and Chicago is a great place to experience city living and the work of journalism. As a Journalism student, you’ll have opportunities to cover exciting news in politics, culture, entertainment, and sports. The city will be your laboratory as you learn and report alongside professional journalists. In addition to the many internship opportunities in the nation’s third-largest media market, you’ll have the chance to work for award-winning, student-produced media outlets, like the Columbia Chronicle, Echo magazine, ChicagoTalks, AustinTalks, 88.1 WCRX-FM, and Frequency TV. Learn more about our Columbia publications. You’ll have access to internship opportunities at companies ranging from globally known media outlets to startups. News and Features students and Magazine Journalism students have landed assignments at the Chicago Reader, Time Out, Chicago Sun-Times, U.S. News & World Report, O, Crain’s Chicago Business, Ad Age, Modern Luxury, the Dow Jones, banks, and nonprofit organizations. 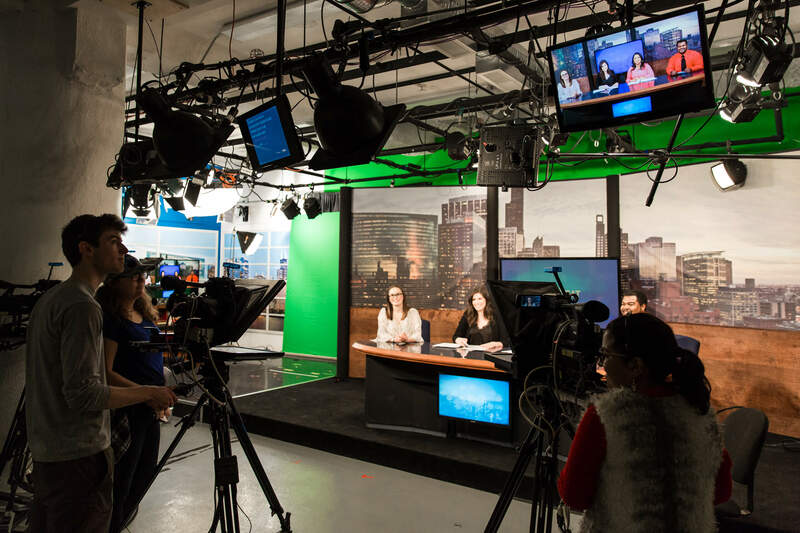 Broadcast Journalism interns land opportunities at local affiliates of all the major television stations—ABC, NBC, CBS, WGN, Telemundo, and Comcast Sportsnet—and at radio stations and production houses where students work in promotions, podcasting, audio production, and on-air support. Some of our radio students have landed internships with WBEZ’s Wait, Wait, Don’t Tell Me, ABC 7’s sports segment with Mark Giangreco, WLS AM/FM, and other top radio stations, including WPWX 92.3FM (“Power 92”), WLUP 97.9 FM (“The Loop”), and WKQX 101.1 FM. Though an internship is not required, we encourage you to start looking for one your junior year. Learn more about how Columbia’s Career Center can help you find the right internship. Columbia journalism alums are found across the multimedia landscape. From reporters to news anchors to digital content producers and more, our alumni practice journalism around the country. Cara Ball MA ’15 is a digital producer at WXYZ-TV in Detroit. Sam Charles ’12 is a reporter at the Chicago Sun-Times. Fernando Diaz ’04 is managing editor‑digital at the San Francisco Chronicle and SFGATE. Darryl Holliday ’12 is co-founder and News Lab Director at City Bureau, a civic journalism lab based in Chicago’s South Side, and founded the Illustrated Press. Mario Reed ’08 is director of public information at the Cook County Recorder of Deeds office. Samantha Saiyavongsa ’13 is an assistant editor at Goop.com. Joshua Short ’17 is the morning anchor at WNDU-TV in South Bend, Indiana. Zareen Syed ’16 is digital content producer at WFXT in Boston. We have audio labs, TV studios, workspaces, and professional equipment for Journalism students to use for individual and class projects. Our faculty members are working professionals who stay up-to-date with industry trends and teach them in the classroom. They’re dedicated to giving you a real-world education, and they serve as great resources for jobs and references once you graduate. View all department faculty. Who are the journalists you should follow on Twitter? 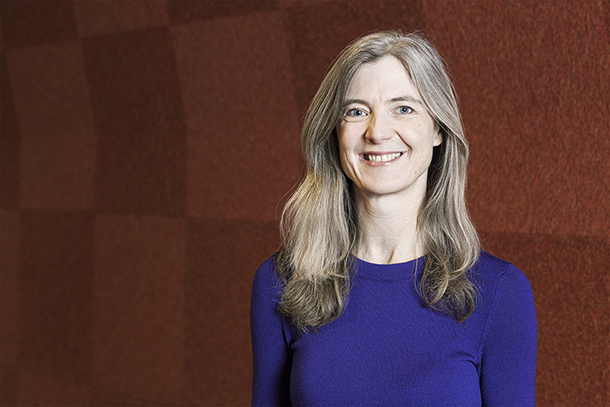 Associate Professor and Department Chair Suzanne McBride suggests five accounts you need in your Twitter feed.